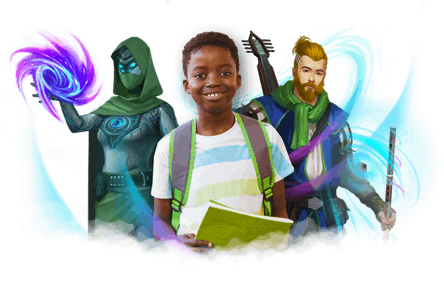 Classcraft is an engagement management system (EMS) for school students where it gives a powerful bundle of tools for studying and gaming purpose while connecting real life intervention with engagement material from existing content, platform and system. The aim of Classcraft is make school more relevant and meaningful .Classcraft is very useful web application for both teachers and their students. This type of application should be implemented in schools for collaborative learning experience. As I explore the site, CalssCraft is useful for Students as well as for teacher. 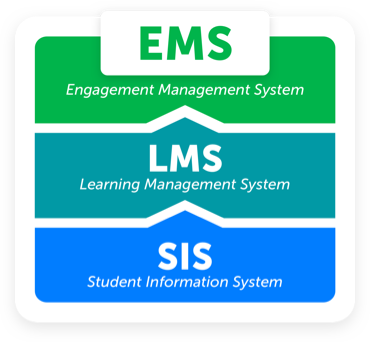 It has great set of tools for student motivation, social learning etc.